We cater for Birthdays, Baby Showers, Hen Parties, Weddings, Christenings and so much more. Baking Millie’s Cream and Afternoon Teas are ideal for all occasions, big or small. Whatever your event may be, it can always be improved by show stopping cakes and delicious sweet and savoury treats. Get in touch to see how we can help. Our services can be catered to suit your needs and budget – all you’ve got to do is ask. Our Afternoons Teas are available on a ‘build your own’ basis. To make things easier, we’ve categorised them into three menus, but feel free to mix and match. 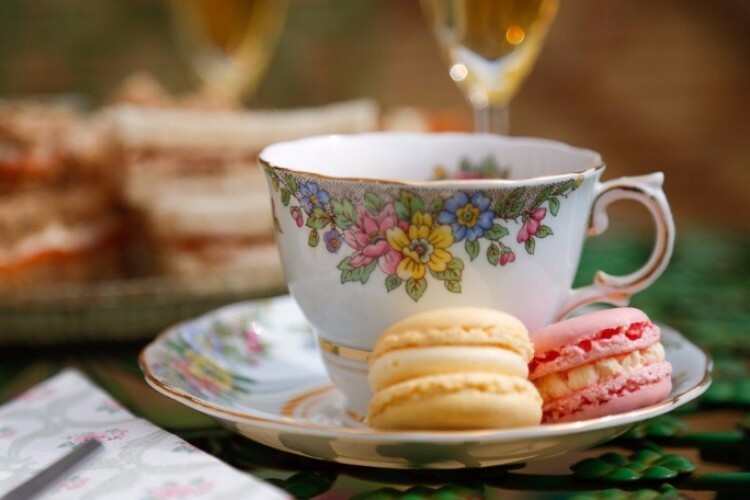 Regardless of your selections, all come with charming tablecloths and china crockery. If full Afternoon Tea isn’t what you’re after Baking Millie also delivers one-off requests. These include round cakes, tray bakes, pies, puddings and seasonal treats like Valentines and Christmas Cakes. 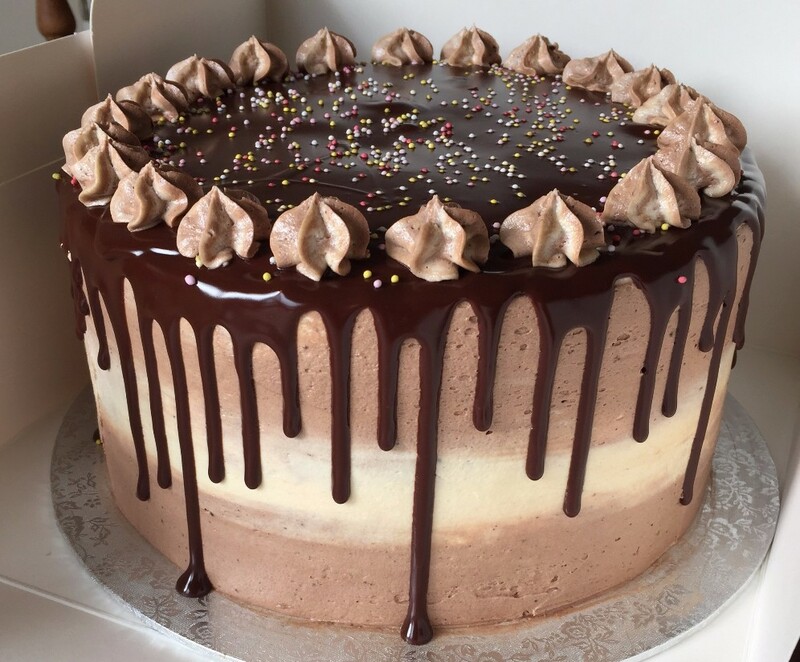 All our bakes are made using quality ingredients and free range eggs – we can also make gluten and dairy free goodies so prepare to be pleasantly surprised at the choices. We look forward to hearing from you and providing cakes for your special occasion!